At Boston Renewables Ltd we firmly believe in the benefits of sound project planning and design. It is vital that renewable energy installations are capable of delivering the levels of energy required to effectively serve a business and this is only achievable through detailed site analysis and system design. Our approach is to provide a step by step service to achieve a successful development. To ensure that your site is suitable we visit and assess your site before you make any commitment. From there we undertake a project feasibility study to allow you to make an informed decision. 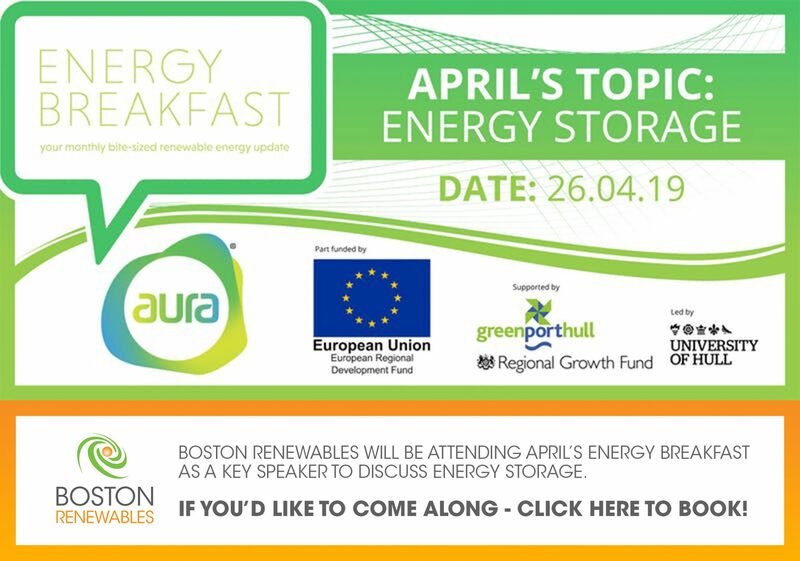 Boston Renewables will liaise with the relevant authorities including the Distribution Network Operator (DNO) to obtain grid connection criteria and subsequent consent. Following the initial survey and project feasibility we are able to provide a full system design for all installations using our in house design team. We use approved industry software packages to ensure optimum performance is achieved at your site. Our planning service is charged out at cost, this varies according to the scale of development, and we apply a high level of due diligence, effort and expertise in securing planning consents for our clients. Where necessary we employ the services of professional consultants (archaeology, ecology, aviation radar etc.) to assist in compiling planning applications. We provide a ‘Start to Finish’ service from initial risk assessment, compliance with site specific health and safety, management of the supply chain and our own installation teams. In order to ensure maximum performance of your investment it is vital that service and maintenance plans are set in place in accordance with manufacturer’s guidelines and warranty requirements. Maintenance contracts are available from us ensuring the long term trouble free performance of your installation.